Welcome to a new era of hotel entry. It’s keyless, cardless, and completely reshaping the standard for guest service. When guests arrive at your hotel after a full day of travelling, they’re exhausted, and understandably so. They don’t want to stand in a long check-in line – they just want to go to their room. 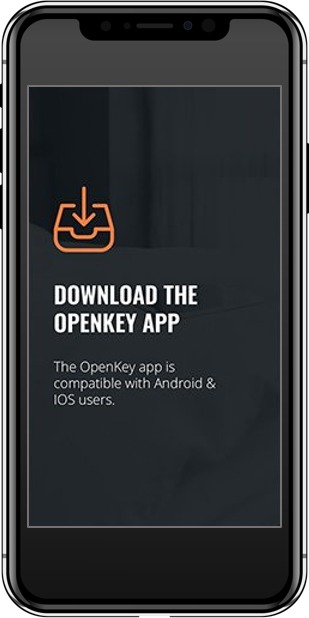 When your hotel has OpenKey, you give them their own personal front desk; the OpenKey app. With OpenKey, they can use the app to request check-in, scan and verify their I.D. while waiting for their flight to board at the airport. Enroute to your hotel, they get a room ready notification and a digital key on their phone. 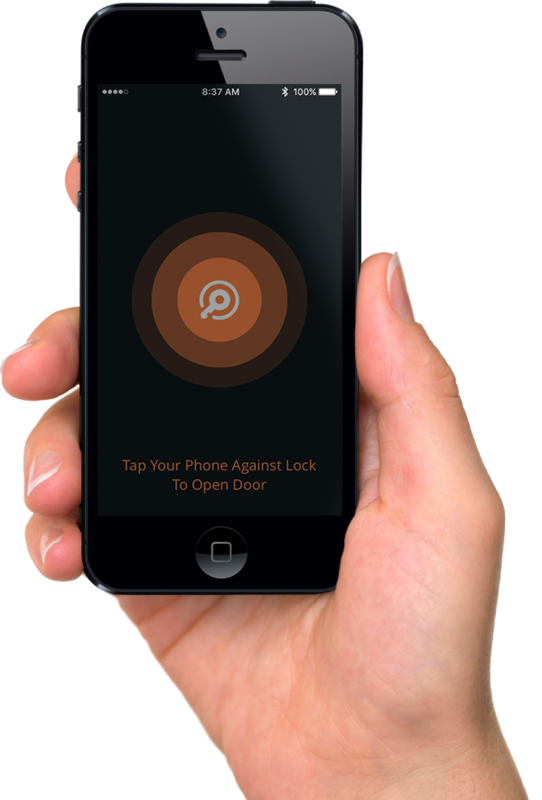 No lines for your guests upon arrival – they go straight to their room and unlock the door with a tap of their phone. The click of the lock spells sweet relief. Well done! It’s fast, secure and completely complimentary to your guests. Improving and enhancing the guest experience is always the goal. Mobile key (also called smart key) is the digital equivalent of the plastic hotel room keycard. 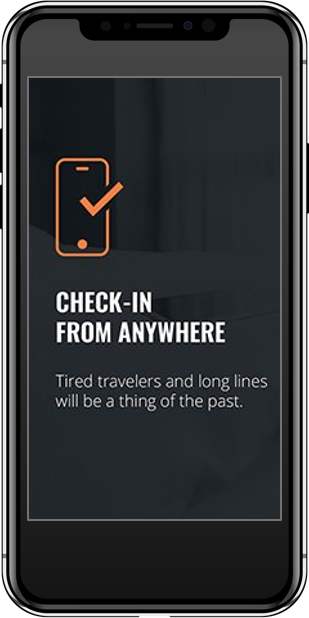 A mobile key is provisioned to a smartphone and maintains the same functionality as a keycard, allowing guests to open their hotel room and common area doors, parking gates, etc. Smartphones have developed into companions, tagging along with hotel guests wherever they go. 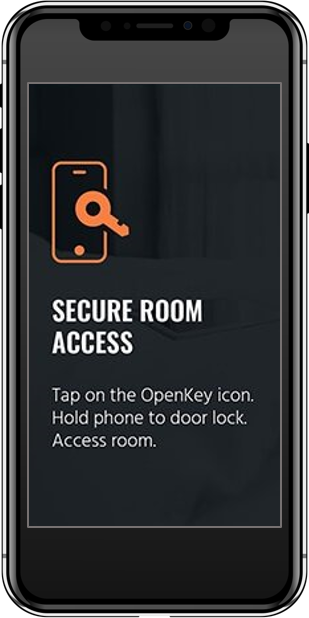 OpenKey brings the room key to the guest’s mobile phone. With a single download, guests can check-in and gain access to their hotel room and hotel amenities. Improve guest reviews by increasing the time spent experiencing what the hotel has to offer. Tired travelers and long lines lead to stressed out staff and unhappy guests. Change the way they enter your hotel. Give guests the option to check-in and access their room from the palm of their hands. 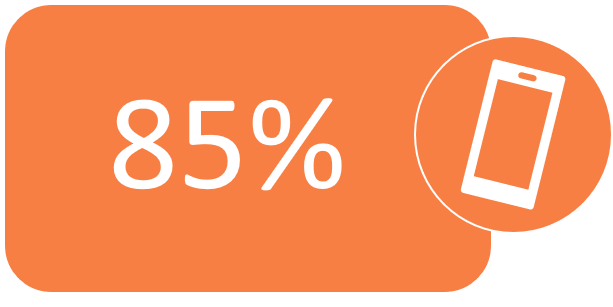 Give staff the opportunity to focus on more impactful ways to improve guest experience. The OpenKey front desk application works hand in hand with the mobile app to create a world class guest experience. Almost two-thirds of hotel guests want the option to use their smartphone for room entry. Intuitive design minimizes check-in time and eliminates the need for physical keycards. 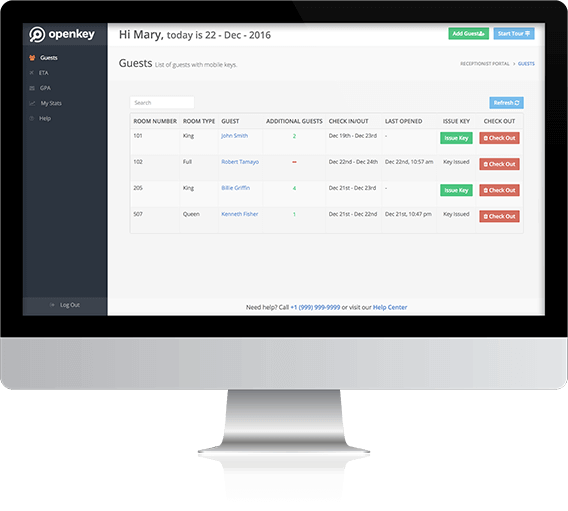 Allow guests to check-in remotely with the OpenKey app – and skip the front desk altogether. 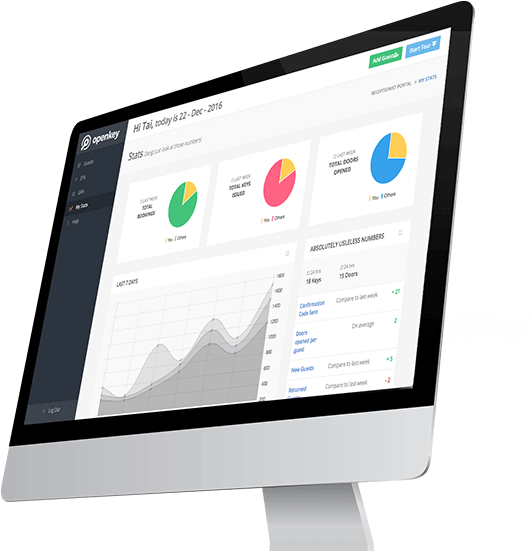 The OpenKey Front Desk application connects your hotel staff with the power of mobile keys, remote check-in, guest notifications and more. It all adds up to workload reduction and a guest experience that’s more satisfying than ever before.